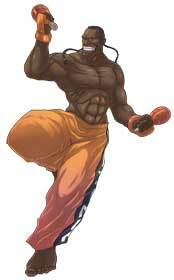 He is a Jamaican kickboxer and musician known as ‘The Southern Comet’, who incorporates musical beats into his fighting style. 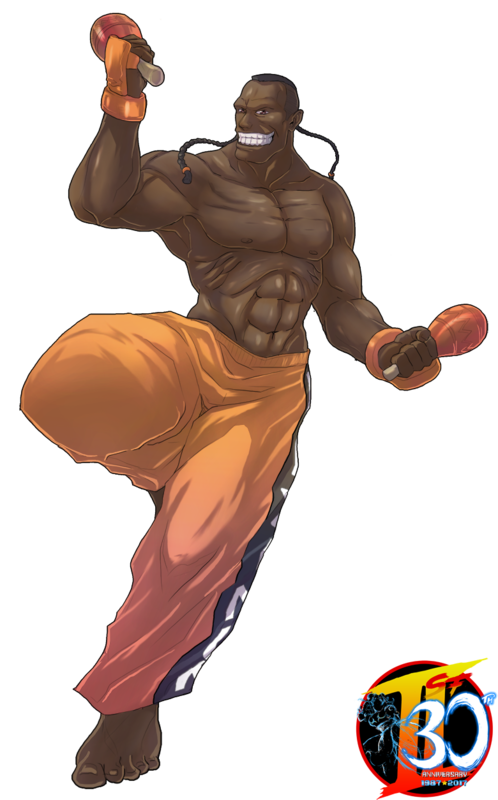 While the most of the “World Warriors” in Street Fighter II are seeking glory or revenge; Deejay seeks inspiration through fighting.He was an international singing sensation during the time of the 2nd World Warrior’s Tournament in Street Fighter II. His entry into the tournament was to seek a new rhythm for his next album. After the tournament was over, he found his rhythm and his new album became a smash hit. Deejay’s carefree attitude and trademark grin makes him a far more lax and fun-loving opponent. 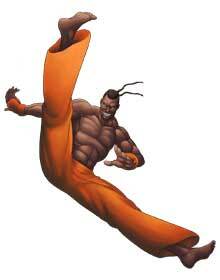 This tends to have some opponents not take him seriously; among them being Sagat. 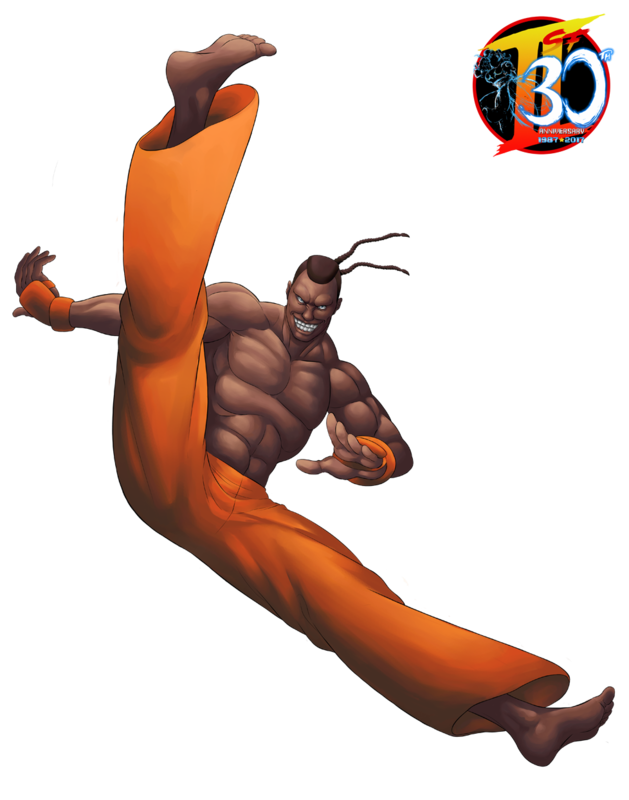 Deejay fought Sagat at one point (including his former student Adon) and surprised the King of Muay Thai by actually beating him with his rhythmic fighting style. Deejay is proof that sometimes you don’t need to be too serious or uptight to be a true warrior. Mike “Sarrus” Williams is a British artist with an amazing flair for detail in both his coloring and linework. He has done artworks that were submitted to UDON Comics. His work looks so professionally done you think he was working for UDON comics. His take on Deejay was so impressive, we asked him to do another entry for the Street Fighter II Tribute. He gladly accepted and we are thrilled to receive another spectacular entry from him with Violent Ken. Visit his DA page here and enjoy his amazing artwork. Diego Gomez from Argentina joined Game-Art-HQ back in 2015 with an awesome take of Garr from the almost forgotten Breath of Fire 3 for one of our community projects. Hew drew multiple fighting game characters like Blanka and Corrupted Shinnok from Mortal Kombat X before he joined the Street Fighter Anniversary with Dee Jay. Have a look at all of his works over here!